Allen Silberstein loves hearing what customers have to say about the services he provides — especially if they do it the old-fashioned way: pen and paper. The business, at 401 Mark Leany Drive, opened in 2005. 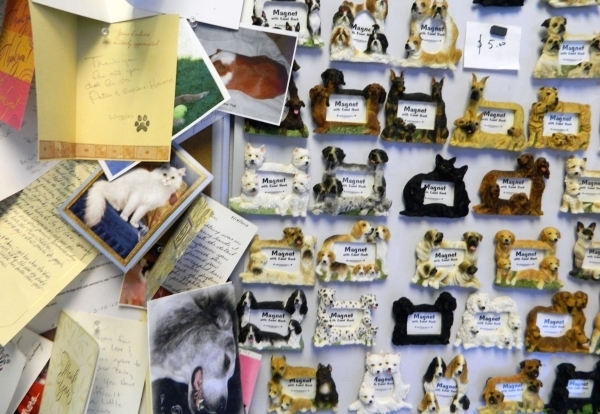 It offers cremation for a variety of pets, including dogs, cats, ferrets, rabbits, reptiles and birds — even animals weighing more than 160 pounds. Prices start at $55 and increase based on the size of the animal. Under Nevada law, large dead animals must be cremated or be disposed of so they can be taken to a landfill, said Jennifer Sizemore, a spokeswoman for the Southern Nevada Health District. However, small pets can be buried on owners’ property. Silberstein, 74, has a history of dealing with people’s dead pets. 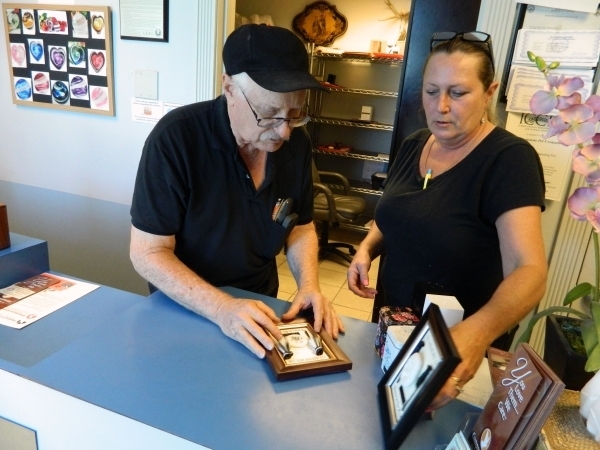 He spent 25 years as a taxidermist in Henderson before opening his current business. “Someone suggested, ‘Why don’t you do pet cremation?’ ” said Silberstein, who studied taxidermy but knew nothing about his current venture when he decided to pursue it. Silberstein has two older dogs that he adopted. His five-year office manager, Elisabeth Loring, said she keeps seven horses, two dogs, 40 chickens, five turtles and a cat on her rural Henderson property. Silberstein and Loring said they treat animals with the utmost respect when they arrive at the business. In short, Compassionate Pet Cremation lives up to its name, they said. 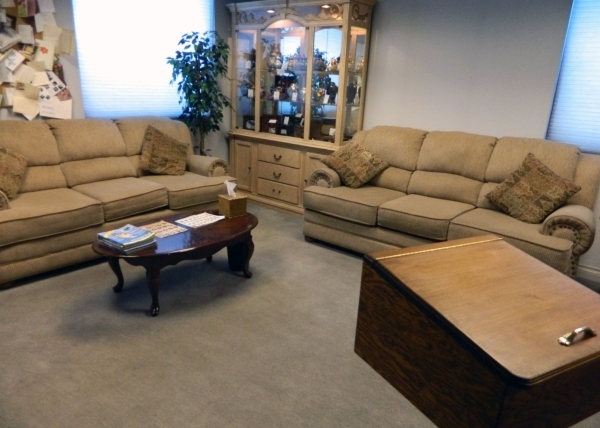 Urns are sold at the site, too, and are available in wood, mock stone, ceramic, metal and more. Customers also can opt for the basic one that’s included in the price of cremation. 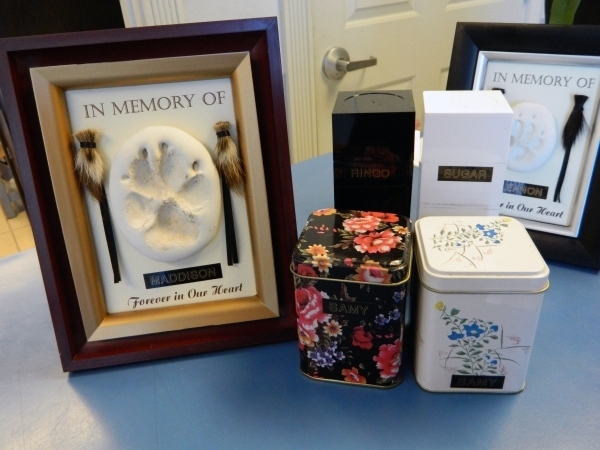 Plaques bearing the pet’s name, two locks of its hair and its paw print also are included in the price. Loring said she makes sure to include all of the pet’s hair colors. 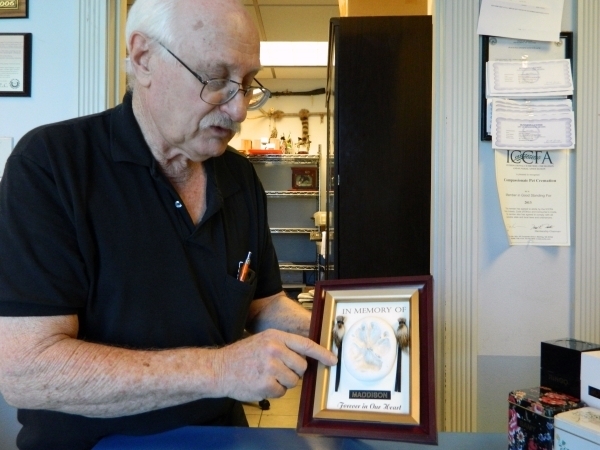 Silberstein said he provides the plaques as a special memento for customers. “I wanted something more personal — something you can touch and feel,” he said. The business also can transport customers’ pets to the facility via a hearse. Call the business at 702-565-5617 or find it on Facebook. 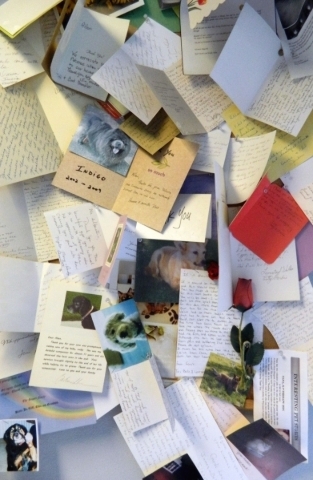 Other pet cremation facilities in the valley include: La Paloma Pet Cremation, 5450 Stephanie St., Suite 100, 702-739-4838, lapalomapetcremation.com; Precious Pets Animal Service, 6275 Harrison Drive, Suite 29, 702-338-2710, preciouspets702.net; and Craig Road Pet Cemetery, 7450 W. Craig Road, 702-645-1112, craigroadpetcemetery.org.